We're the world’s largest secondary marketplace for tickets to live events. Prices are set by sellers and may be below or above face value. 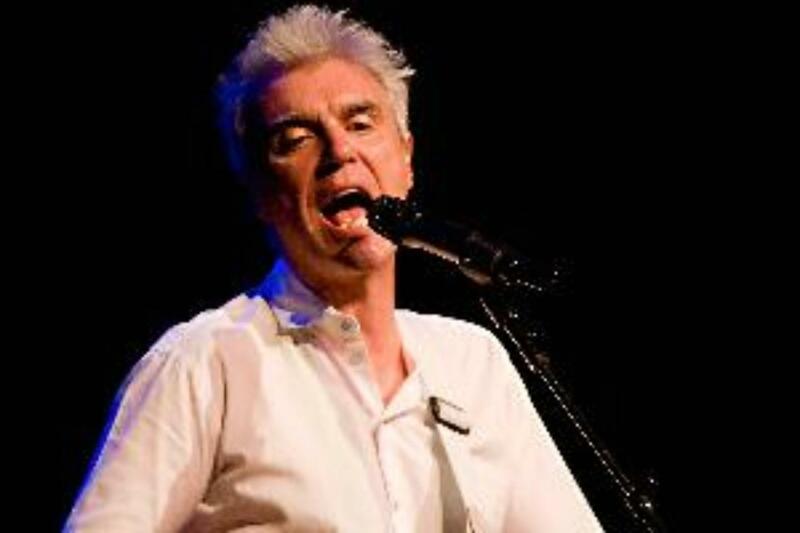 Sign up for the latest information on upcoming David Byrne events. Be the first to know when David Byrne tickets go on sale!